What is so great about our CrossFit training program? Mississauga is our home! And we want to help our neighbours become healthy and happy. Most people respond the same way when we ask why they haven’t tried CrossFit. They’re intimidated by their ideas of the culture. The dark, dirty gym with uberfit and barely clothed alpha-athletes screaming their way through muscle-tearing workouts, glaring at any outsiders trying to sneak into the club. Family friendly, including space for other family members to hang out. Committed to employee education – with each staff member certified 6 or more times over. Unleash the beast within and become the fittest possible you! CrossFit is hard work, but it has the potential to change lives. 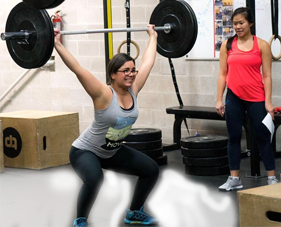 CrossFit Streets is owned and operated by Dan and Tarah Rogers with the goal of helping people of all shapes and sizes improve their quality of life through fitness. 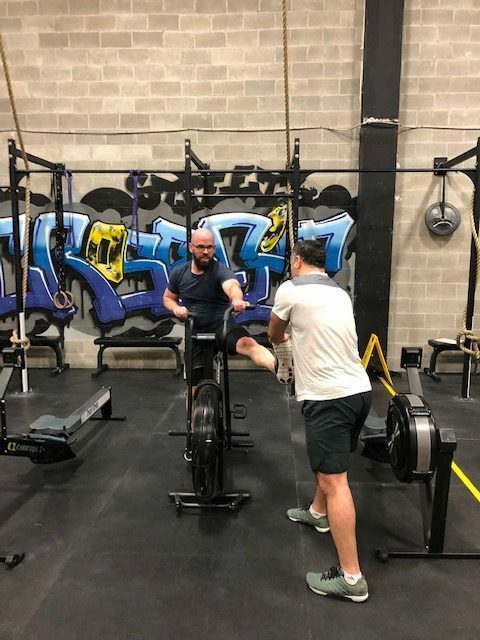 Take a minute to look at pictures of Our Box (translation: our gym), which is designed to help alleviate or eliminate the stress of joining and participating in a CrossFit community. Once you’re comfortable with the environment, click here to meet our team and learn about their personal and professional interests. Sometimes it’s nice to hear what people like yourself are saying about their experiences. We’ve posted some genuine testimonials from current members engaged in a CrossFit training program. Mississauga has lots of gym options for our clients. They come to us for community, approachability and encouragement. And when they come to us, they agree to adhere to our House Rules. You can find those here . Our staff maintains a high level of education in our field for a number of reasons. We want to ensure our community members never get injured. 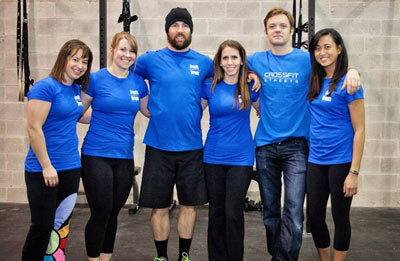 We want to develop CrossFit programs that reflect our members’ current fitness level. We want to create programs to achieve tangible results without an unreasonable time commitment. We are committed to education because it will help you overcome the challenges associated with a lifestyle change. When you’re ready, give us a call to talk about your goals. 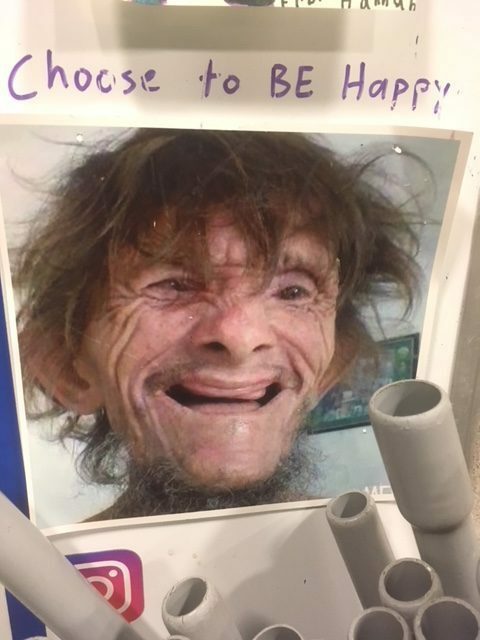 Or better yet, stop by our Box and see if you feel comfortable and encouraged by the unique environment.